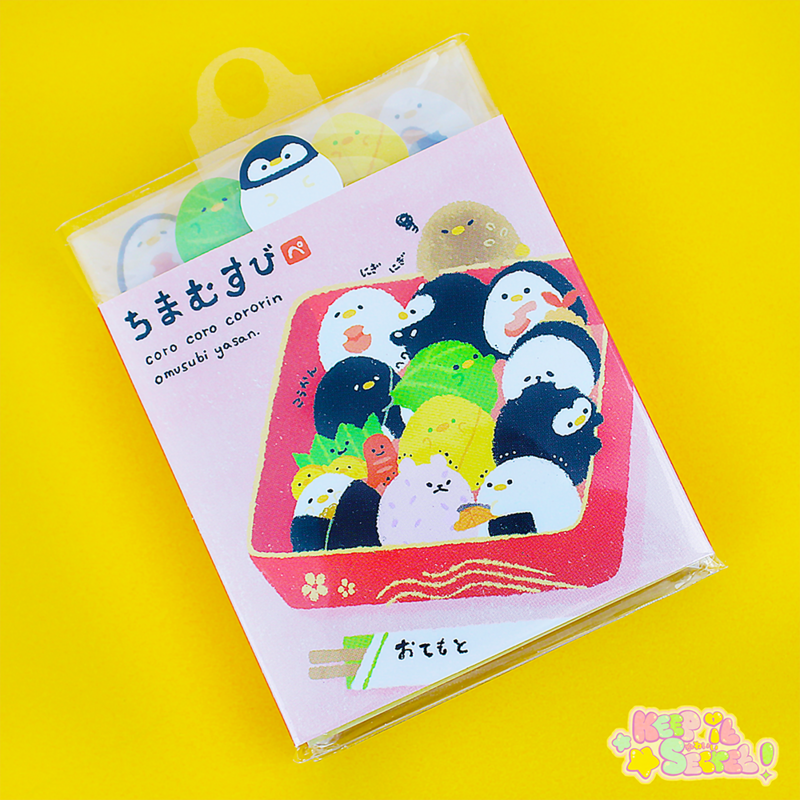 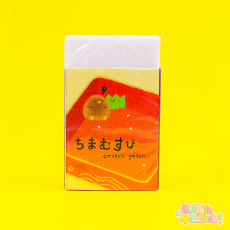 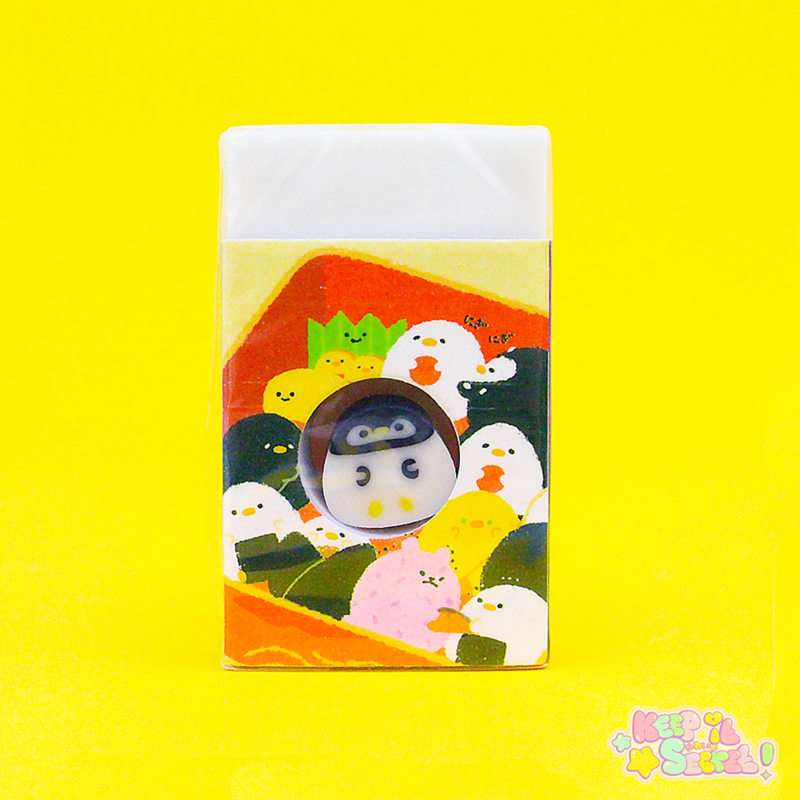 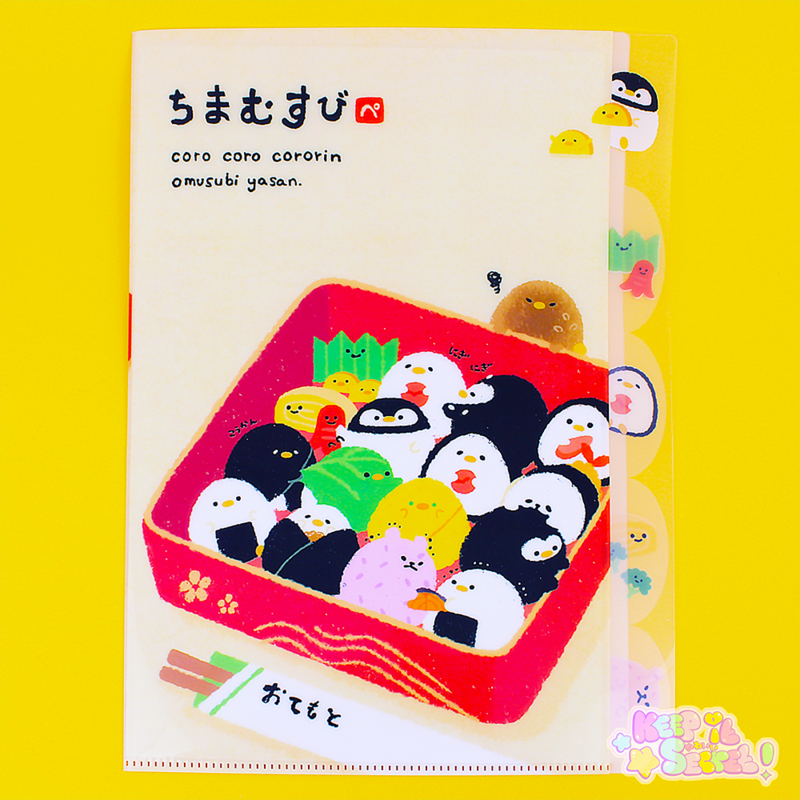 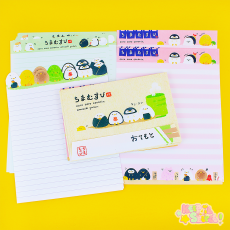 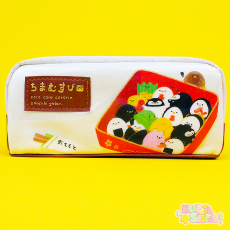 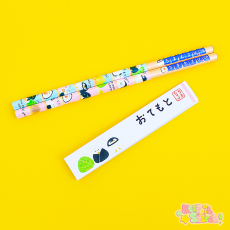 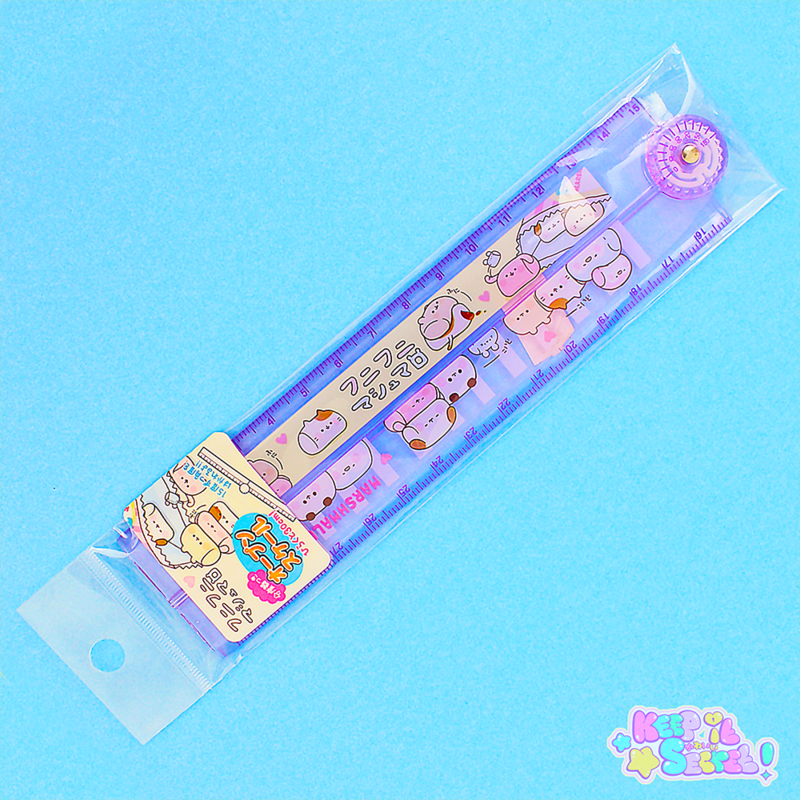 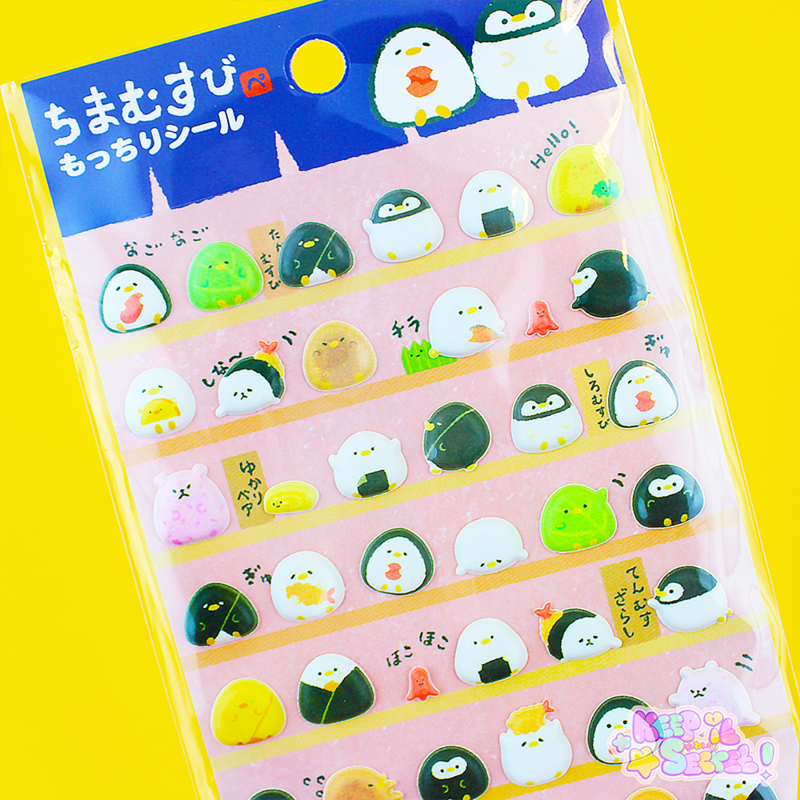 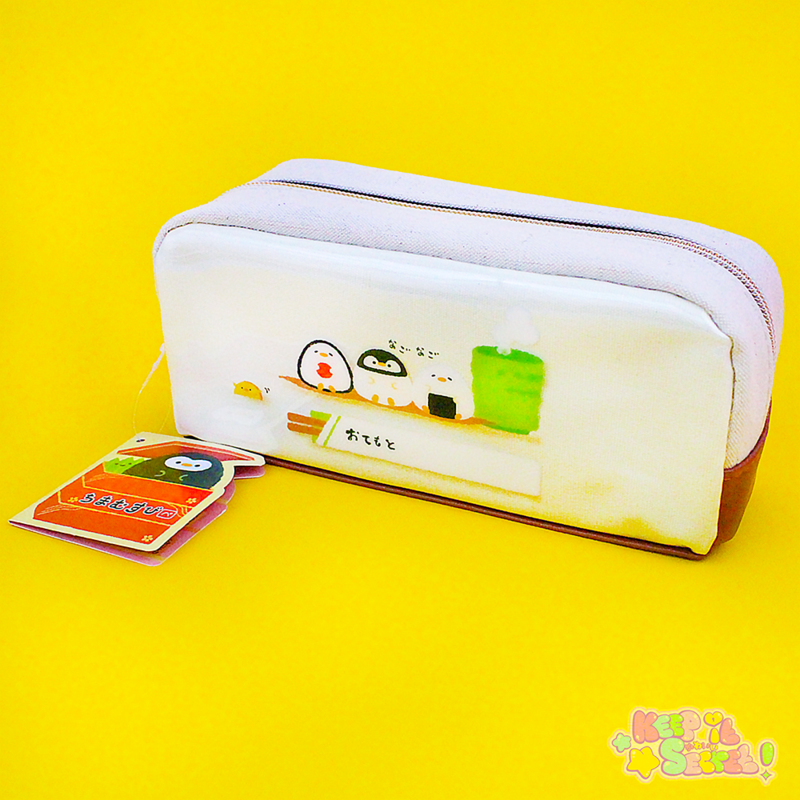 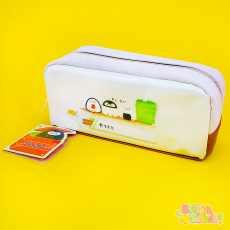 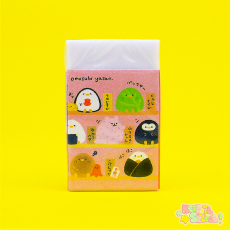 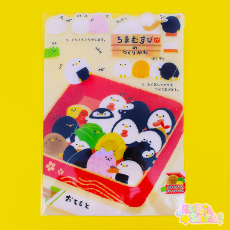 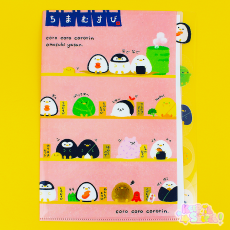 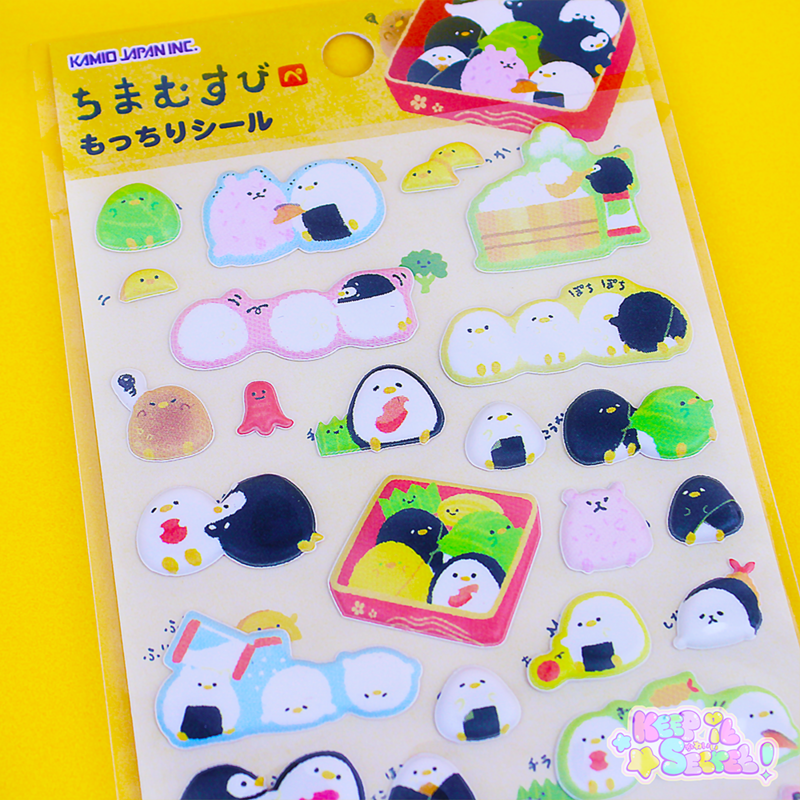 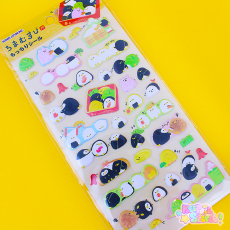 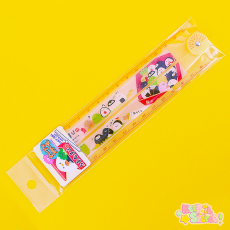 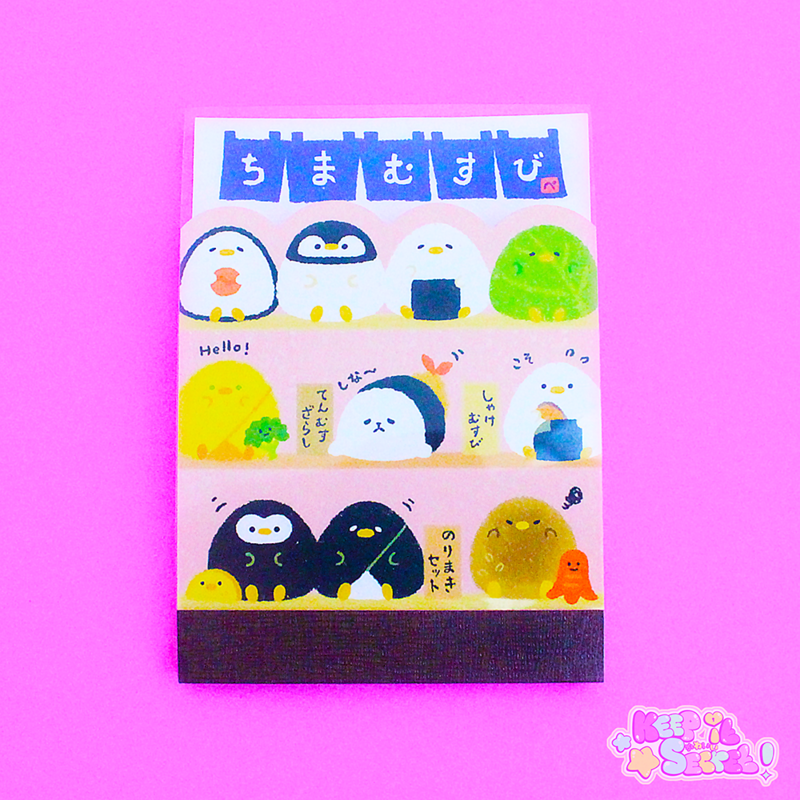 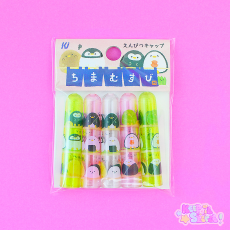 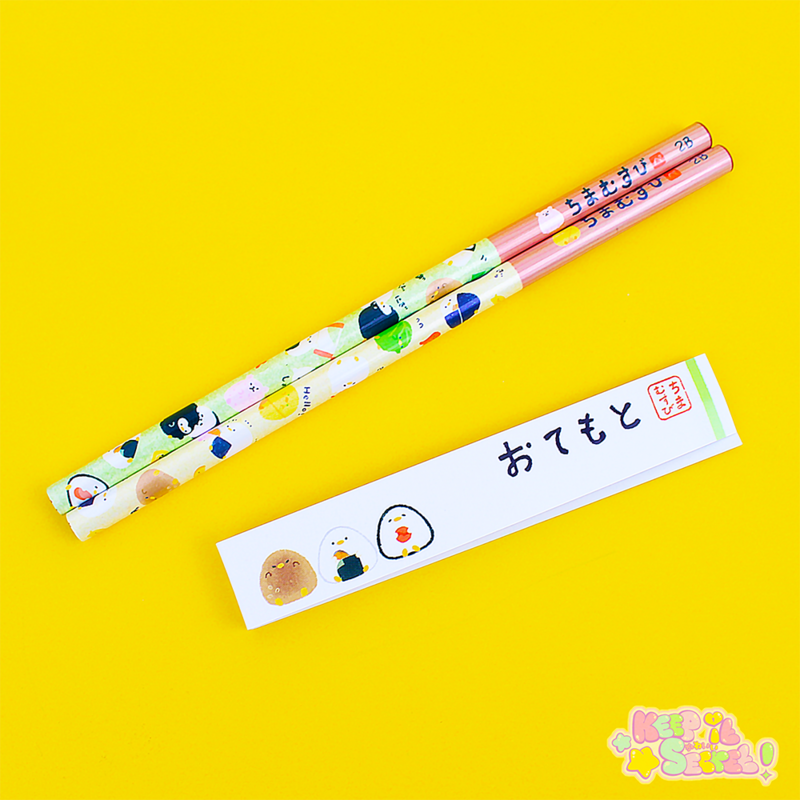 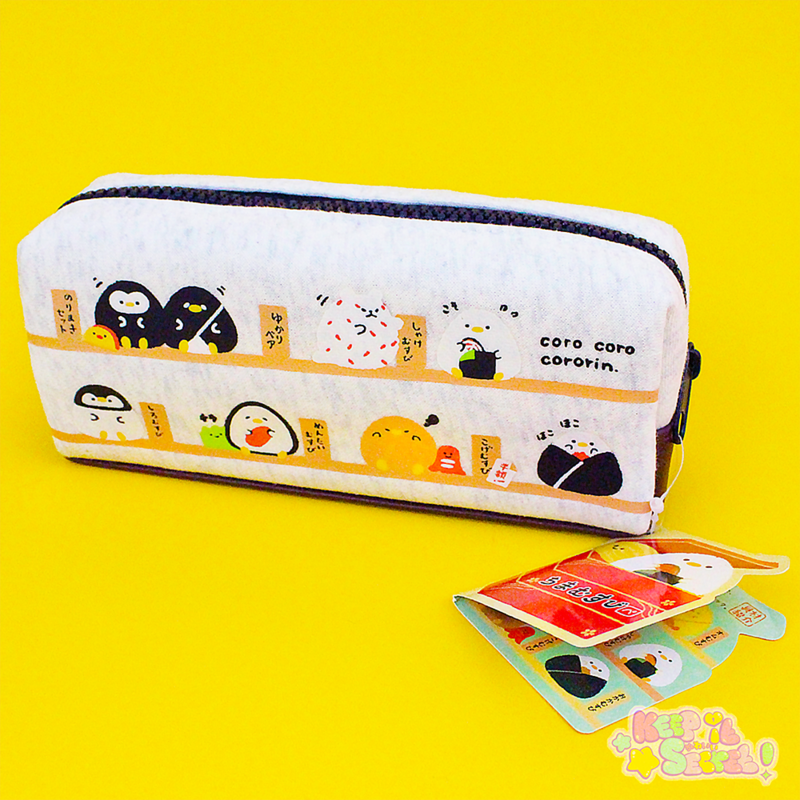 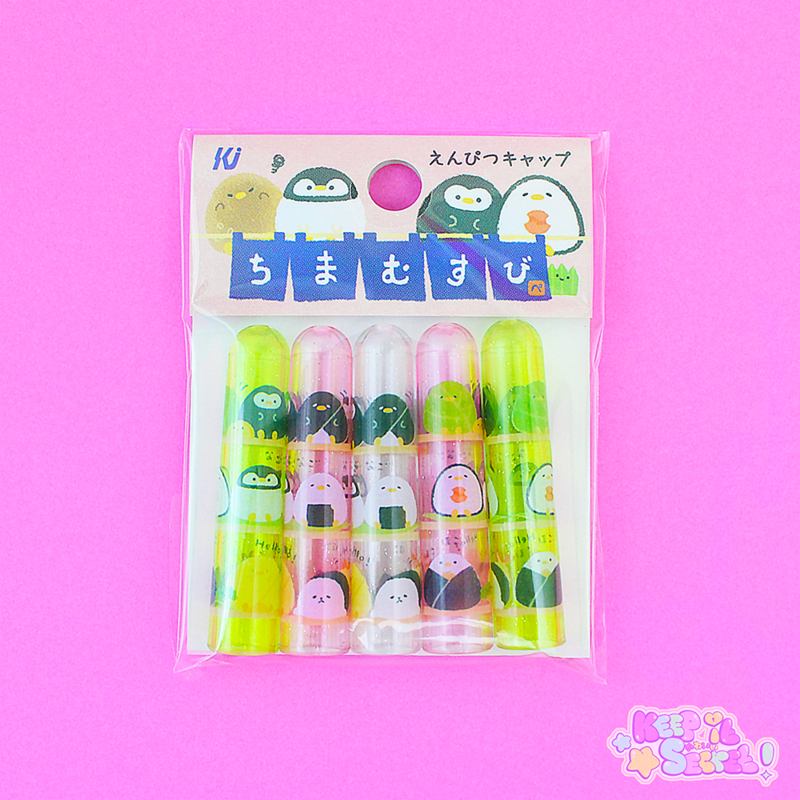 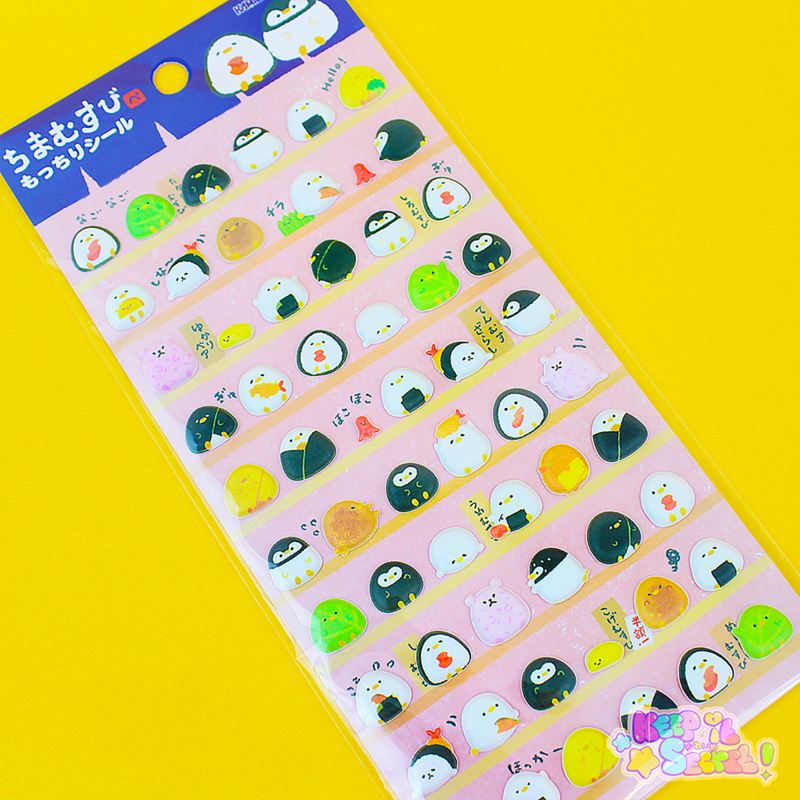 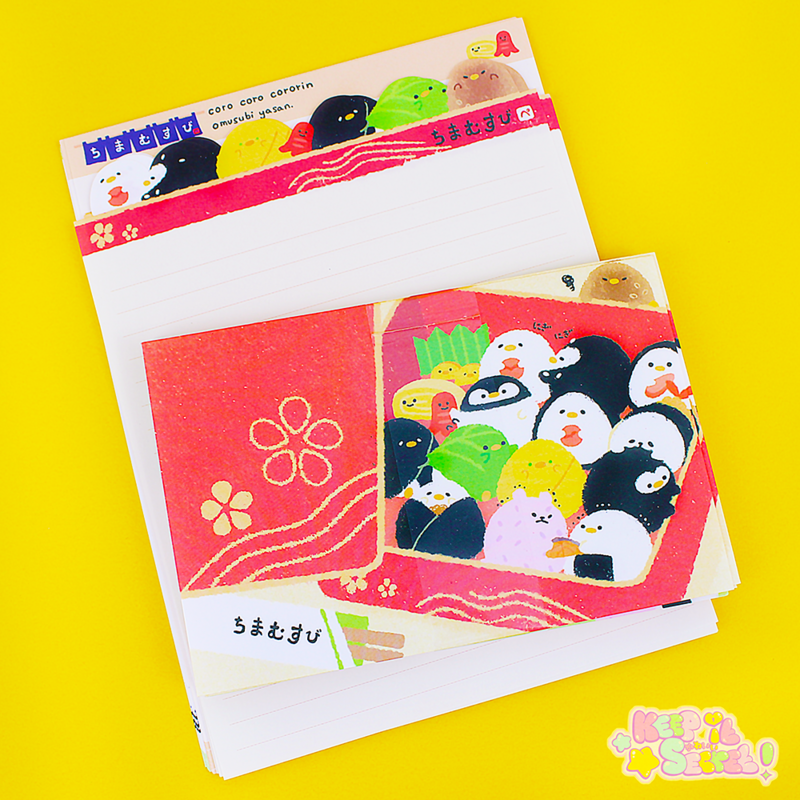 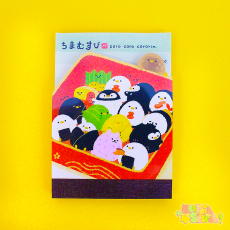 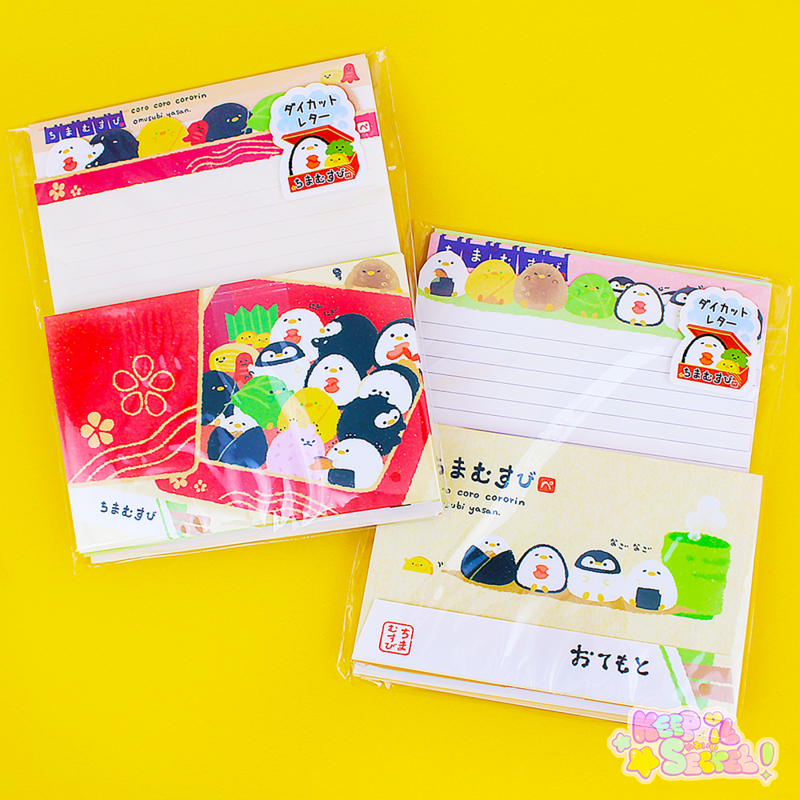 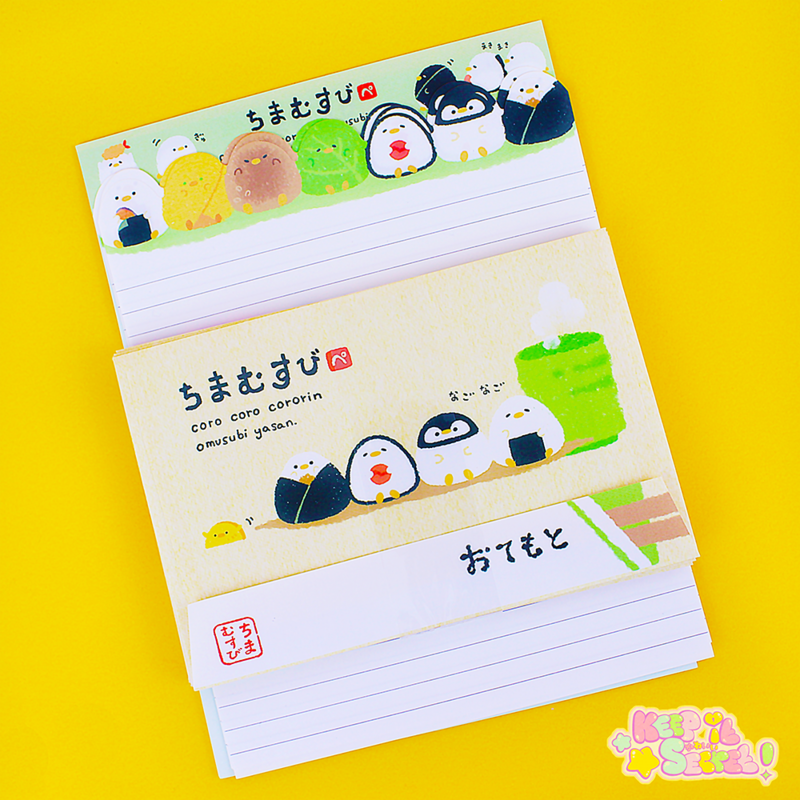 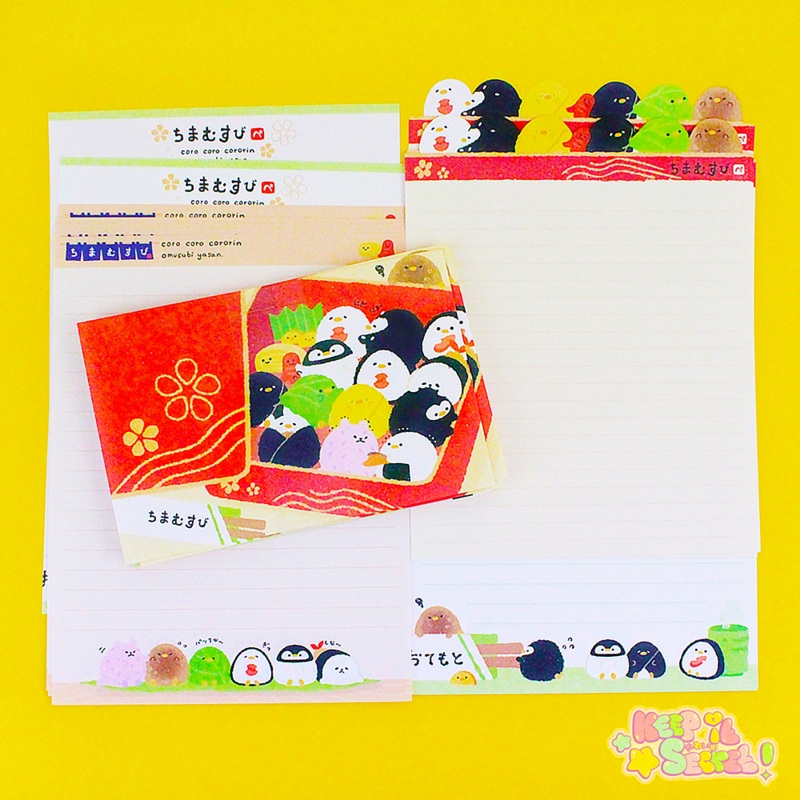 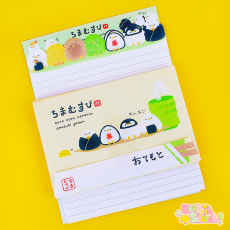 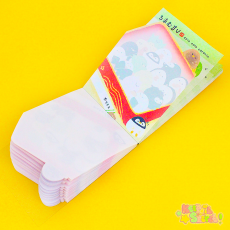 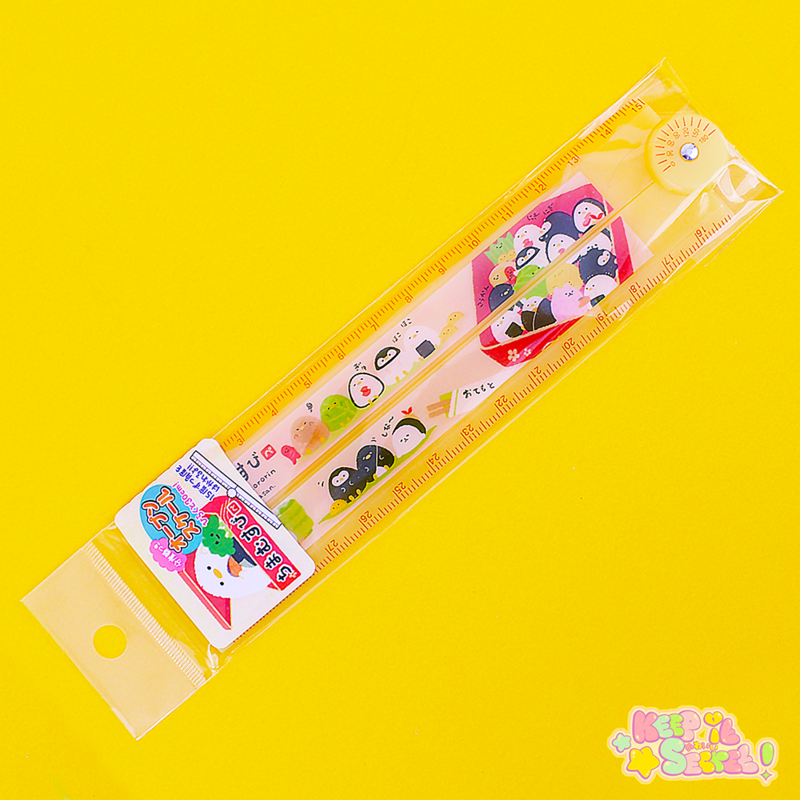 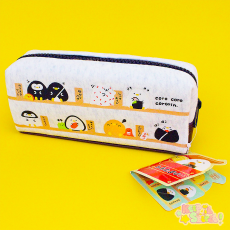 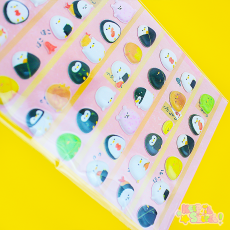 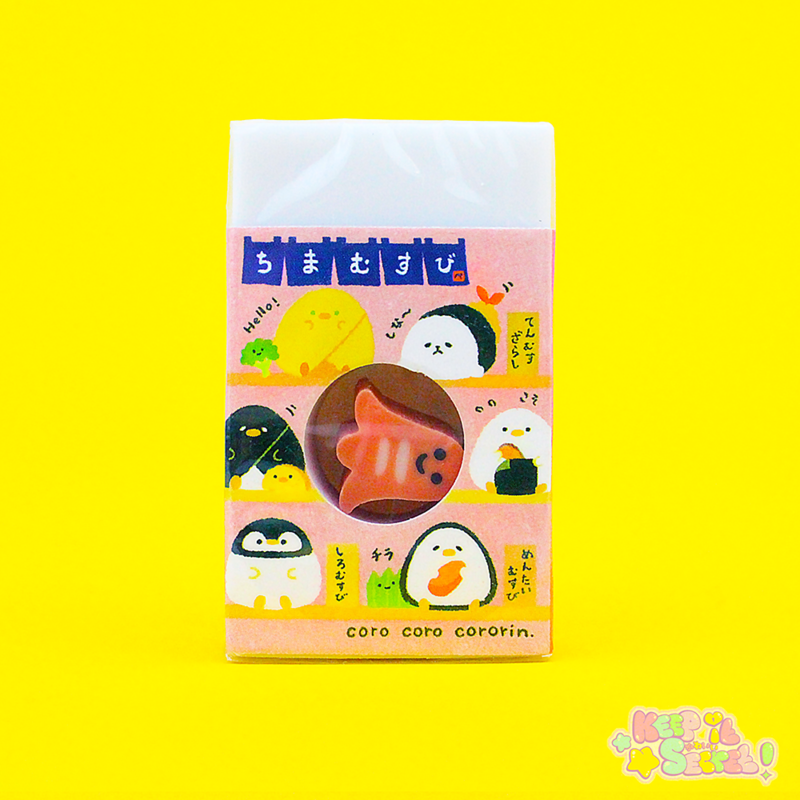 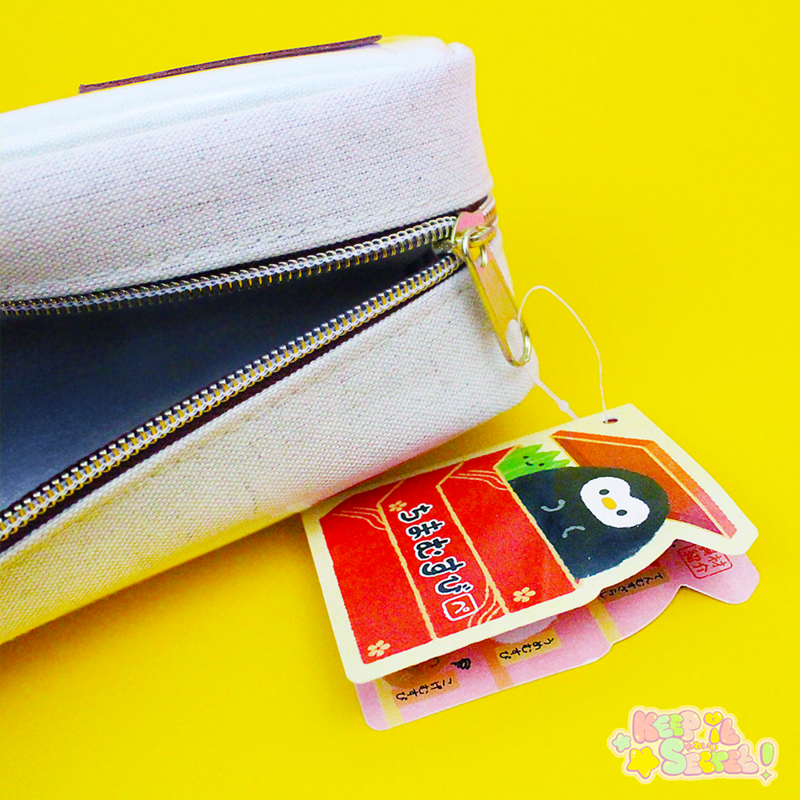 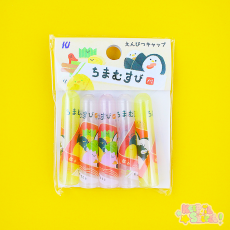 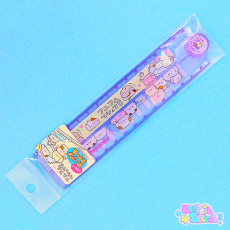 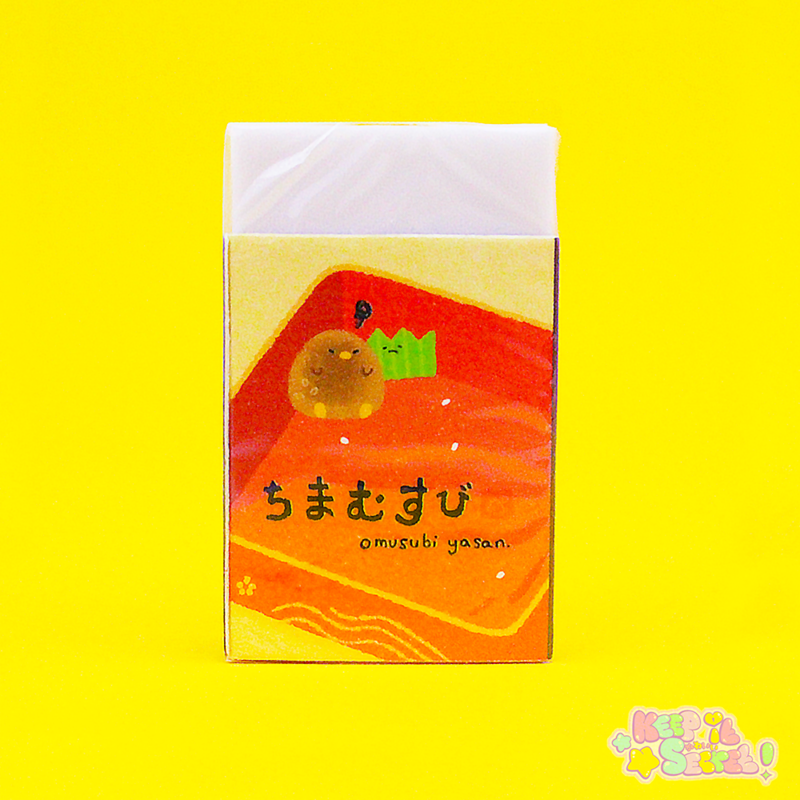 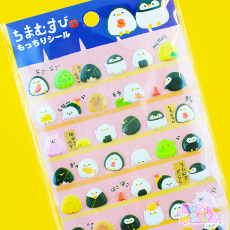 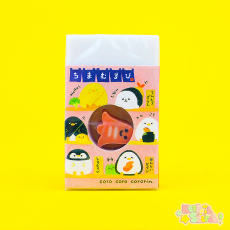 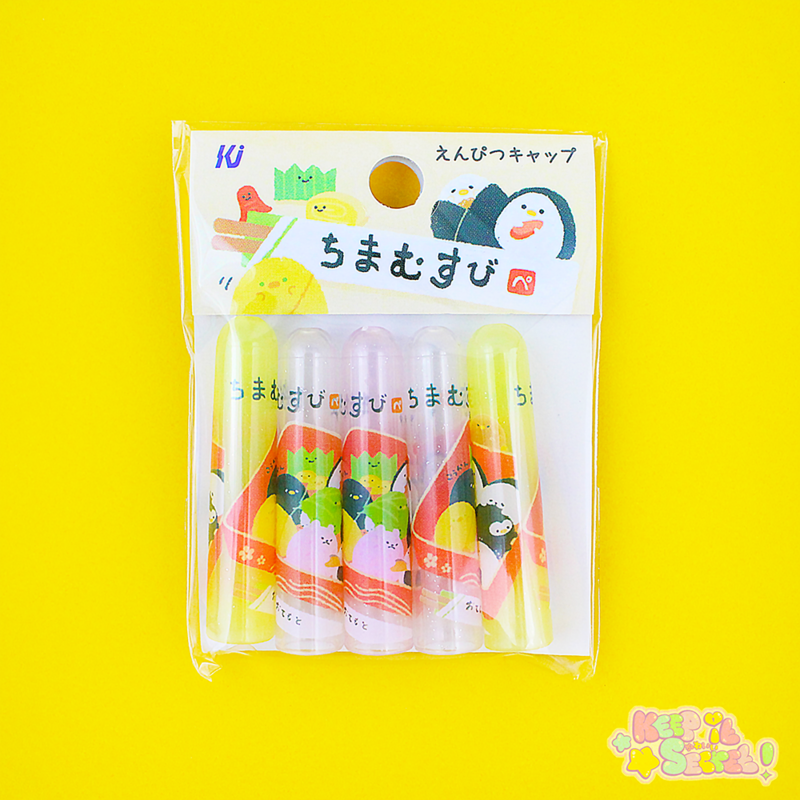 Direct from the brand Kamio, Chimamusubi letter writing sets are a must have for any Japanese stationery enthusiast. 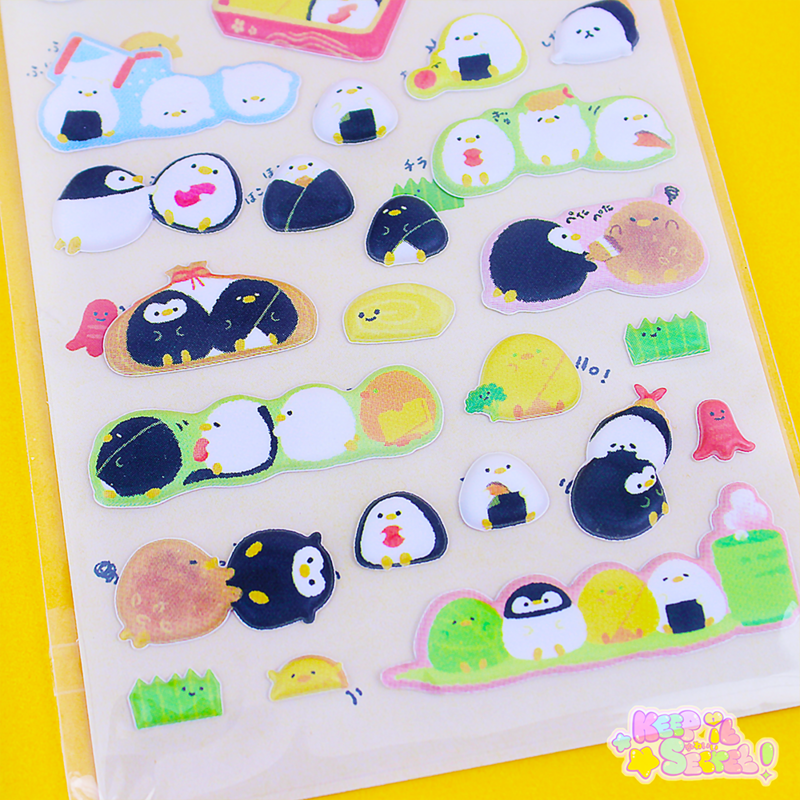 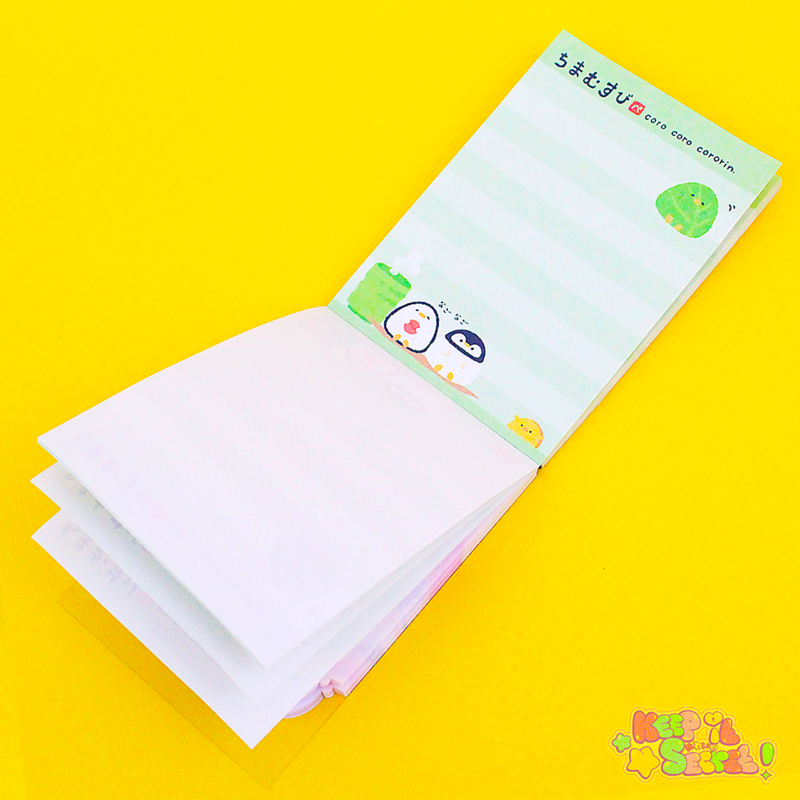 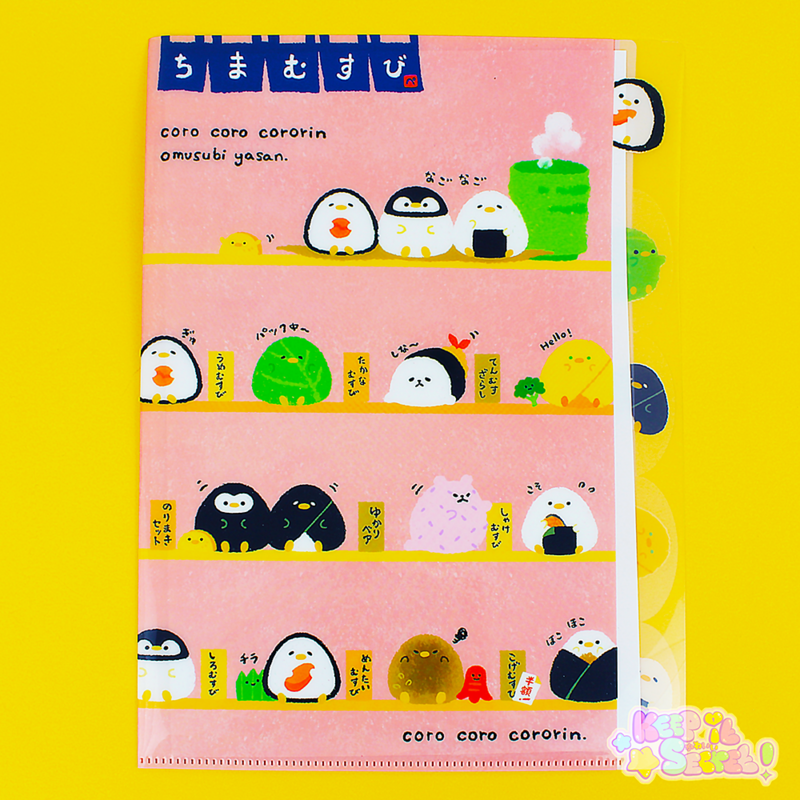 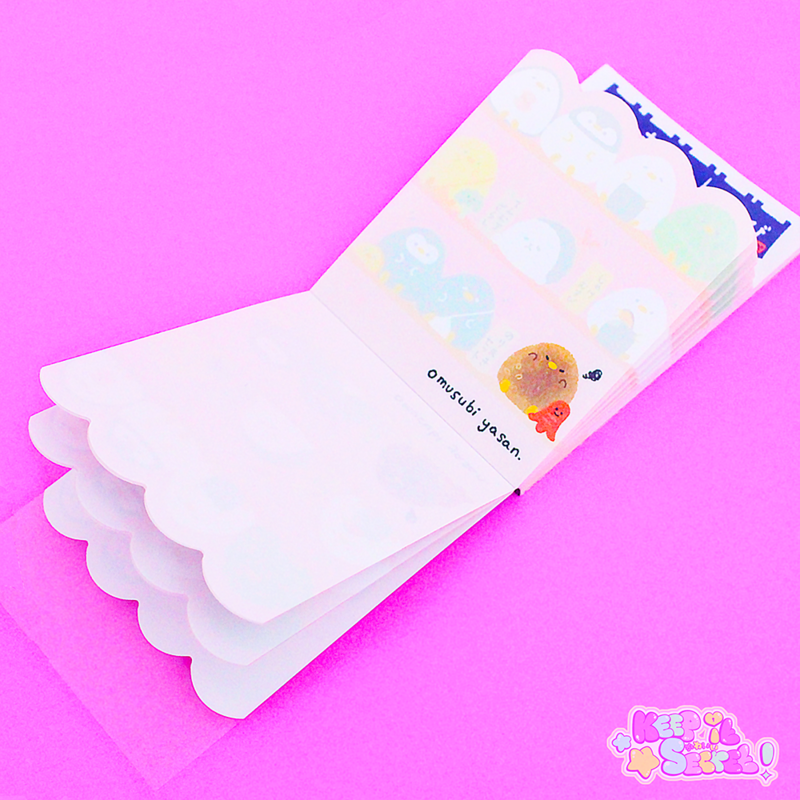 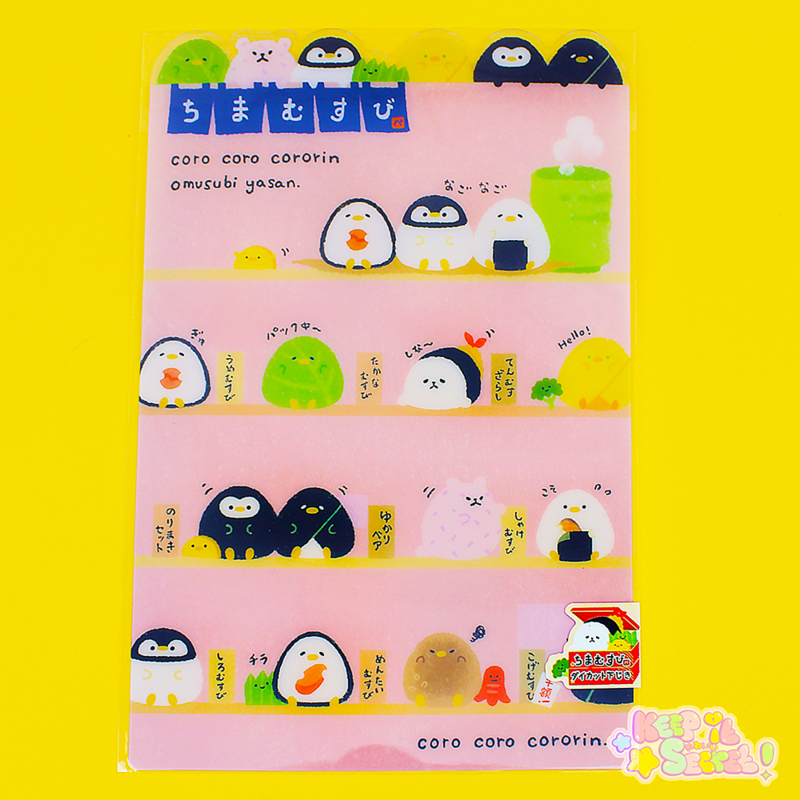 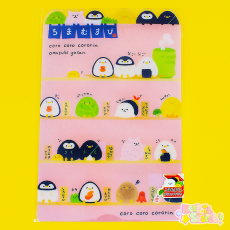 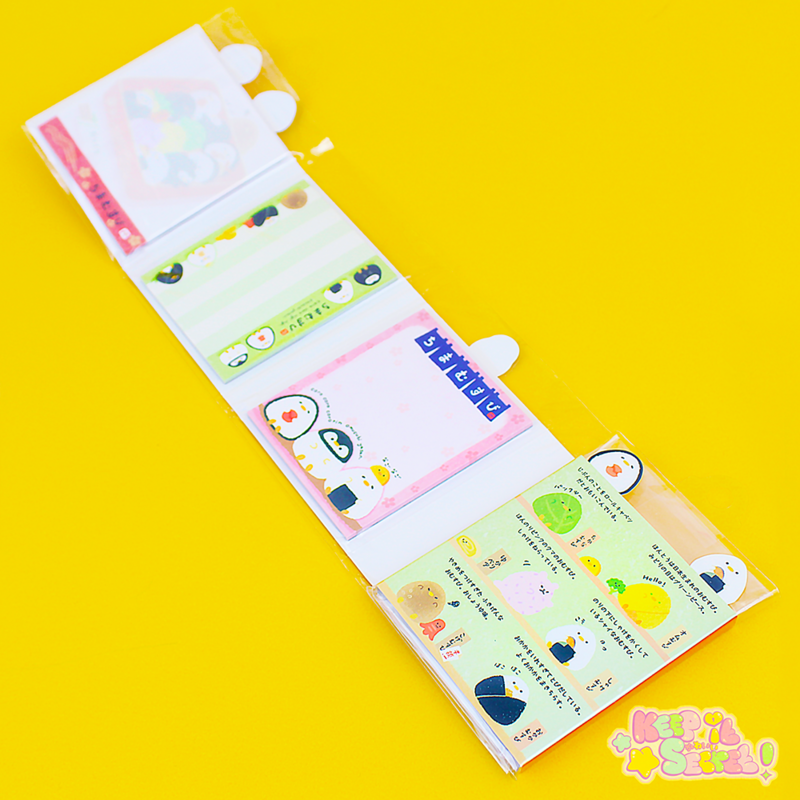 Each Pack comes with a great selection of character-based items which include letter paper and envelopes. 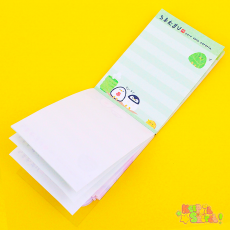 Over 30 sheets of lined, letter paper with 3 different designs and 15 envelopes which also has 3 different designs! 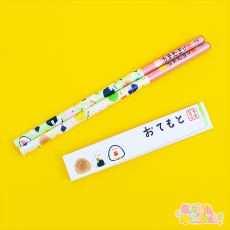 This product was added into our inventory on 19 Mar 2017 and has been viewed 1039 times.